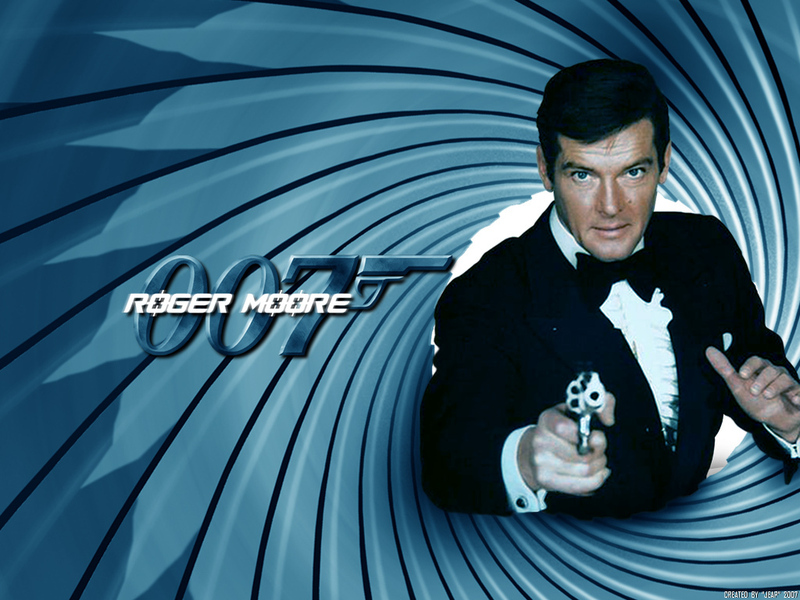 As a kid, there were not too many entertaining moments that beat the time spent watching a James Bond movie in the company of my siblings, particularly one played by Roger Moore. It was a staple of our developmental years. Not much different from us eating a meal of rice every other day or playing a game of hide and seek.